Every Artist must start somewhere but after they advance their skill they are able to really start making beautiful art. I feel that I have over the last months really advance in my skill of clothes making that is way i am announcing that I am going to be RE-Making TNG, VOY, TOS and DS9 Uniforms with much more detail. 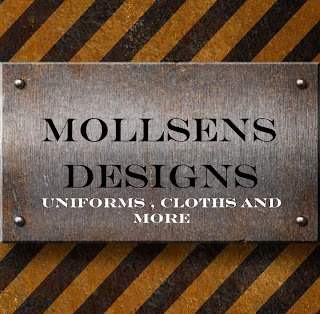 With the release of each one i will be offering my usual sale but for those who are members of the Mollsens group i will be offering Extreme discounts and possibly even free uniforms. ..